Making time to properly prepare for your appointment will ensure your experience starts off on the right foot. 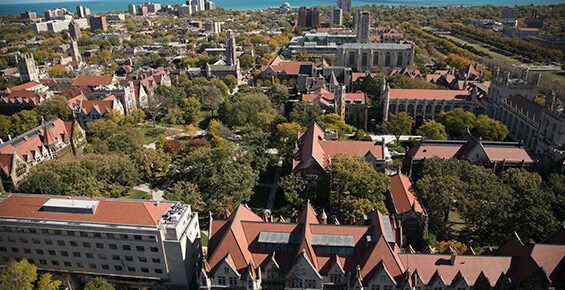 Please check with your insurance company to see if you are covered for services at the University of Chicago Medicine. When you come for your appointment, be prepared to pay any deductible and/or co-insurance identified by your insurance plan. 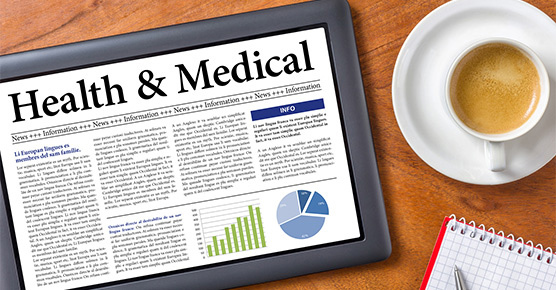 If you have any questions about your medical benefits, call Outpatient Services at 773-702-3384. Medical records, X-rays, lab test results and/or pathology slides if you are coming here for a second opinion. Your physician may have sent these to us already — be sure to ask your doctor before your visit here. All current medications or a list of current medications, how much of each you take and how often you take it. There are several ways to get to our Hyde Park campus. Please visit our directions page for more specifics. 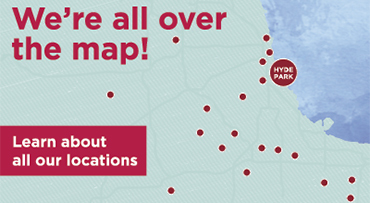 There are several locations where you may receive care on UChicago Medicine's Hyde Park campus. 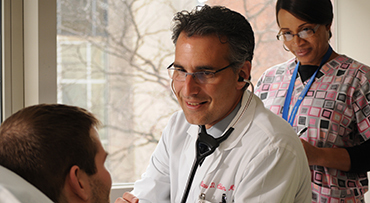 Most outpatient visits take place in the Duchossois Center for Advanced Medicine (DCAM). Check your appointment instructions to find out if you need to go elsewhere for your care. 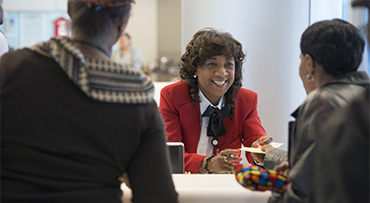 You can also call 773-702-1000 if you have questions about your visit or stop by one of our information desks. DCAM is located at 5758 S. Maryland Ave. The main entrance is on 58th Street and Maryland Avenue at the circular driveway. Plan to arrive at least 30 minutes before your appointment to allow time to park and register. Valet parking is highly recommended. You may leave your car with the attendant on the circle drive in front of the DCAM from 6 a.m. to 6 p.m. Valeted cards can be retrieved until 9 p.m. Please do NOT tip the parking attendant as this is against our policy. A curbside attendant can provide a wheelchair if you need one. If you choose to self-park, you may do so by entering Parking Garage A at 5840 S. Maryland Ave. You can also use Parking Garage B at 5656 S. Maryland Ave. Self-parking is available 24 hours a day. Both parking garages are connected to our facilities through enclosed pedestrian skybridges. Handicapped parking is available in the self-park garages. These spaces are for use only by visitors and patients with state-issued handicap permits. 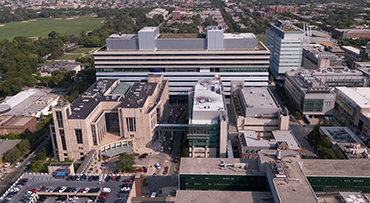 Read more about our parking options for patients and visitors. We accept a variety of health insurance plans. If you don't see your plan listed, or if you have any questions about payment, please call us at 1-888-824-0200, email us at healthlink@uchospitals.edu, or contact your health insurance company directly.